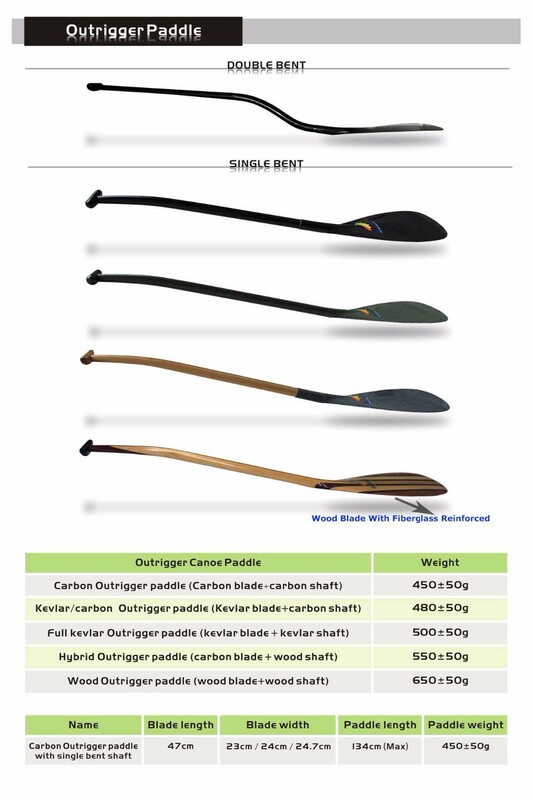 1), How Many Shaft Type do you offer Pls ? 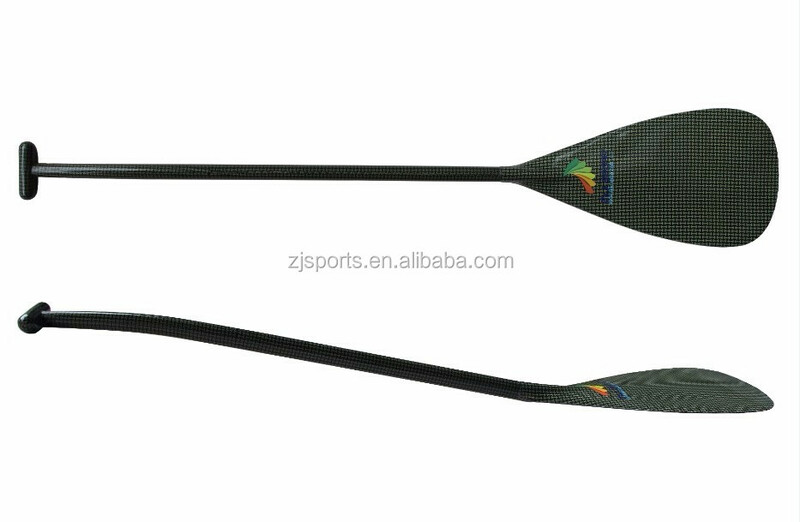 ZJ: we have Wooden Shaft (Straight / Bent) and Carbon Shaft (straight/single bent/double bent). 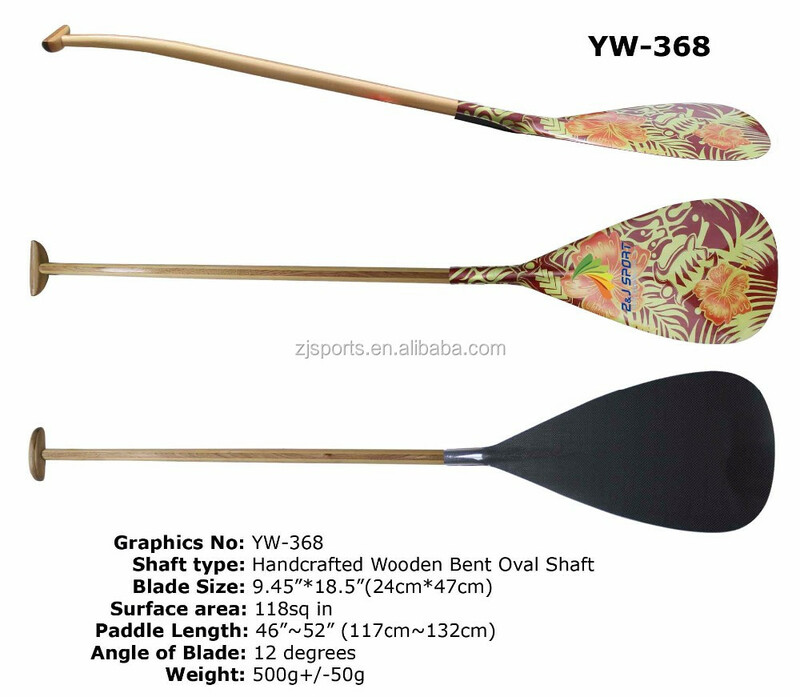 2), Is it possible to make my own design blade model ? 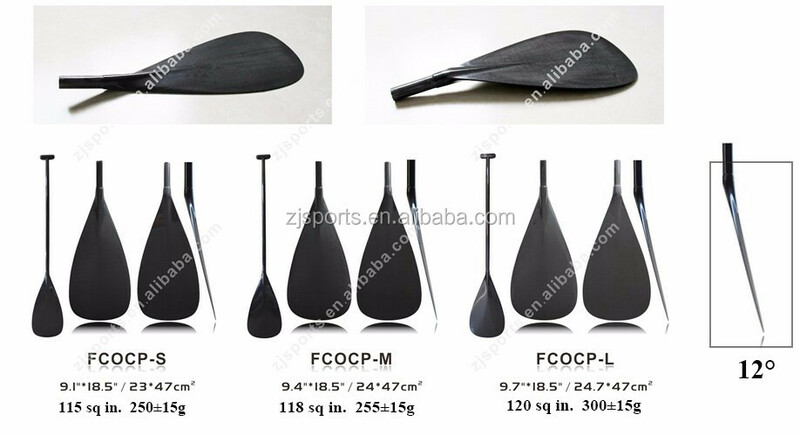 ZJ: YES, we have much experience in making new molds for customized blade design, we will need a sample blade or computor design file to make new mold. 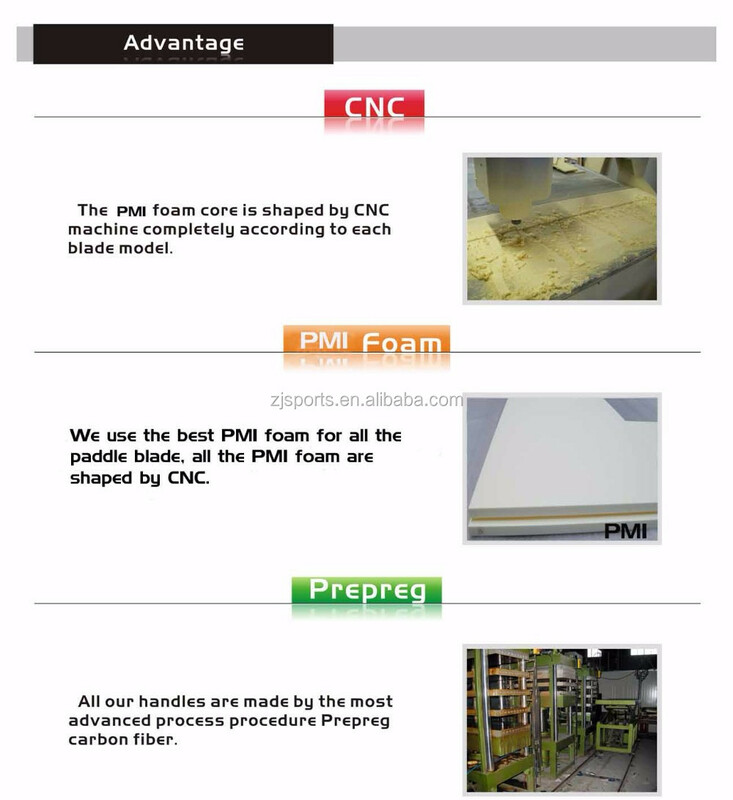 3), Why should I choose your company ? 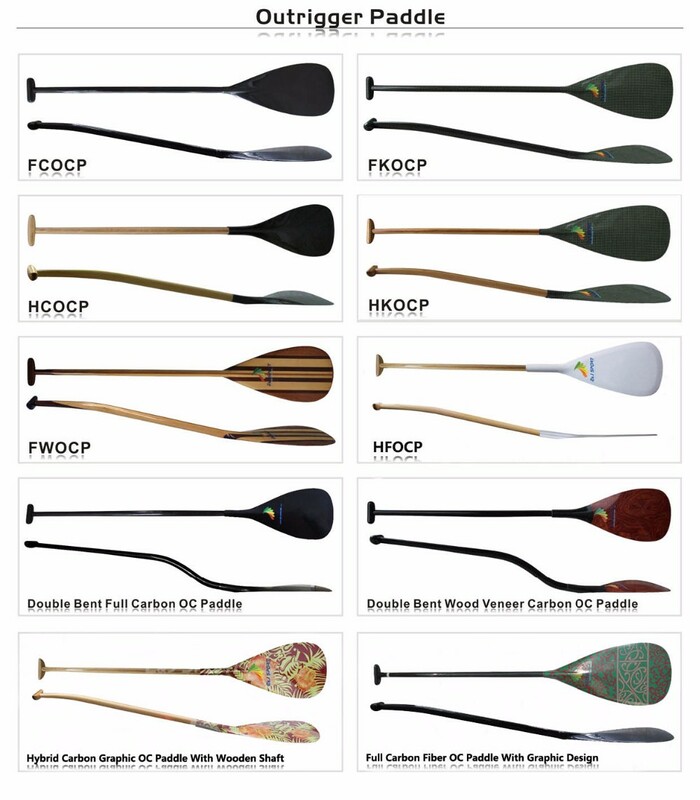 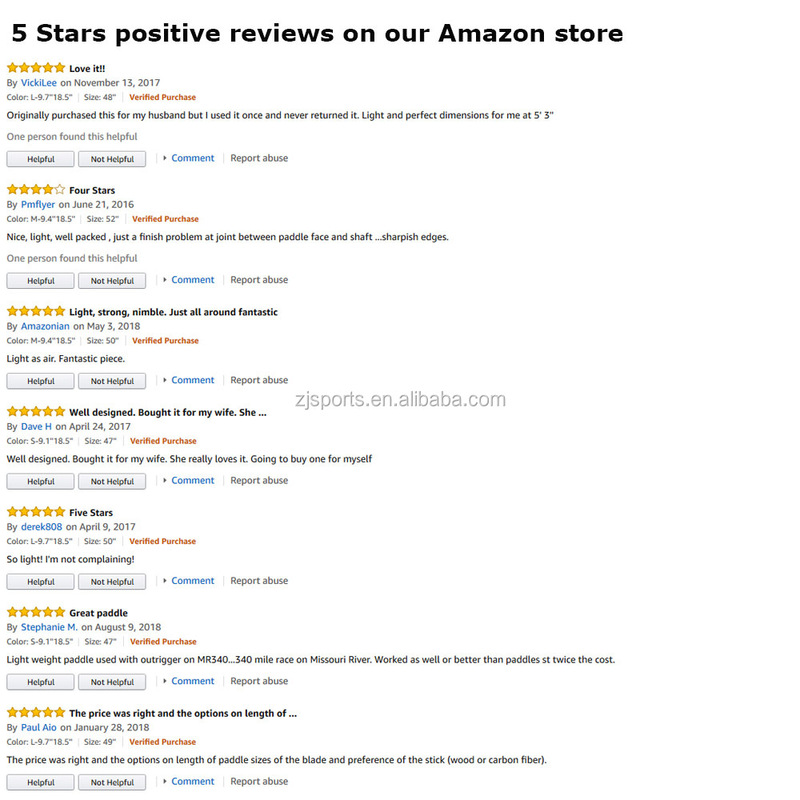 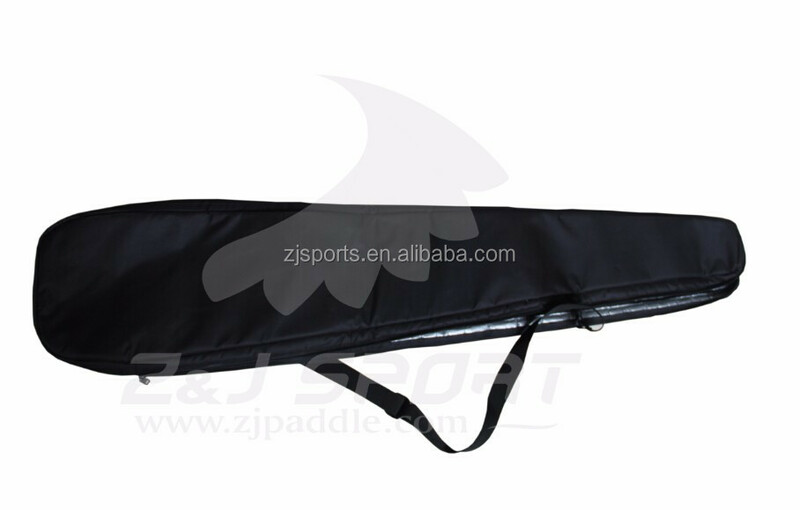 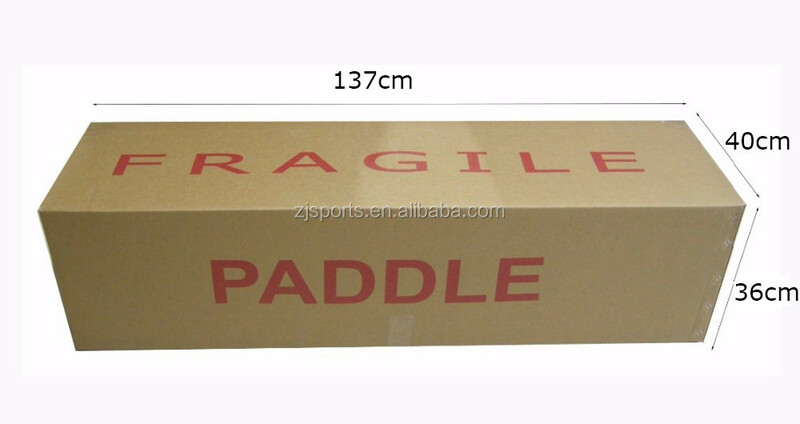 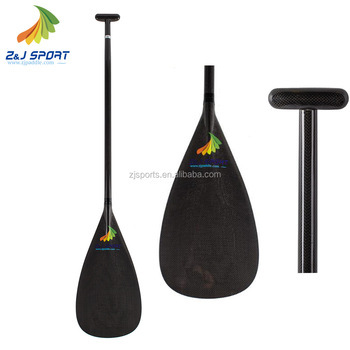 4), Do you have some paddles in Special Price pls ?